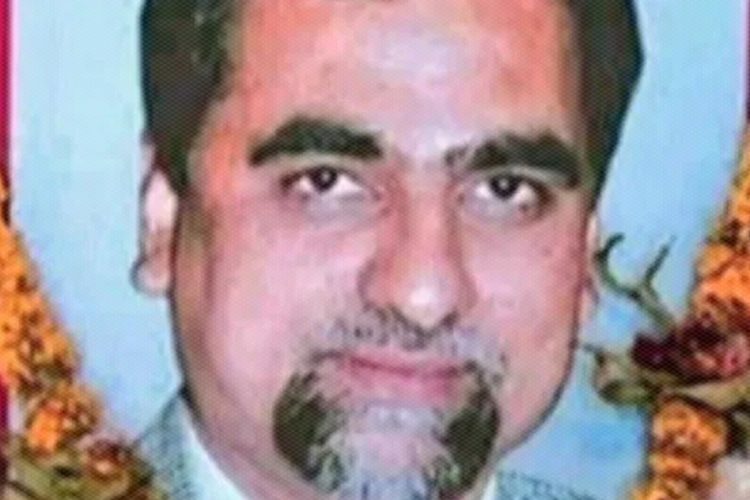 The Supreme Court on Wednesday dismissed petitions seeking probe by Special Investigation Team (SIT) into the death of CBI judge BH Loya under mysterious circumstances in 2014. SC termed the PILs “scandalous” and “amounting to criminal contempt”. The Bench led by Chief Justice Dipak Misra said that judge Loya died of “natural cause” and there is “no reason to disbelieve” the statements of four judges accompanying him. 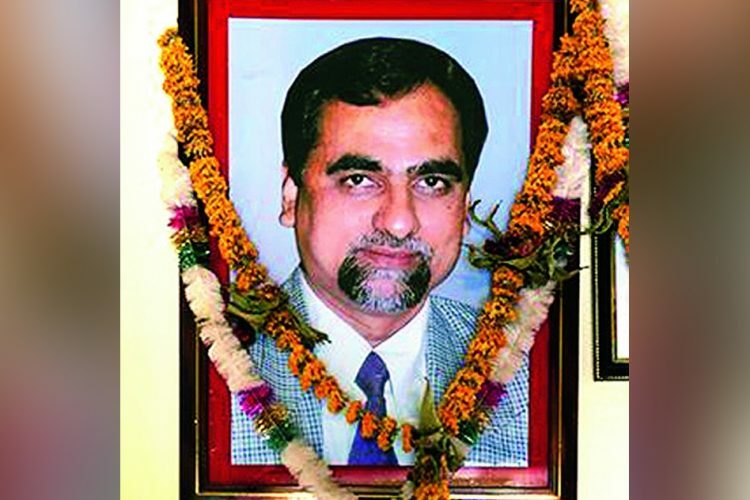 Loya was in Nagpur for the wedding of a fellow judge’s daughter when he met with the ‘cardiac arrest’ on the night of 30 November 2014. Loya’s niece had told The Caravan that his body was delivered to the family at around 11:30 pm the next day in an ambulance with none of Loya’s colleagues, who had gone to the wedding with him, accompanying the driver. However, two judges of the Bombay HC, Justice Bhushan Gavai and Justice Sunil Shukre told The Indian Express that they were with Loya at the time of the incident. The Supreme Court gave its verdict based on the statements of these judges. “The statement of the four judges were not in an affidavit, yet the Supreme Court said there was no reason to disbelieve them. 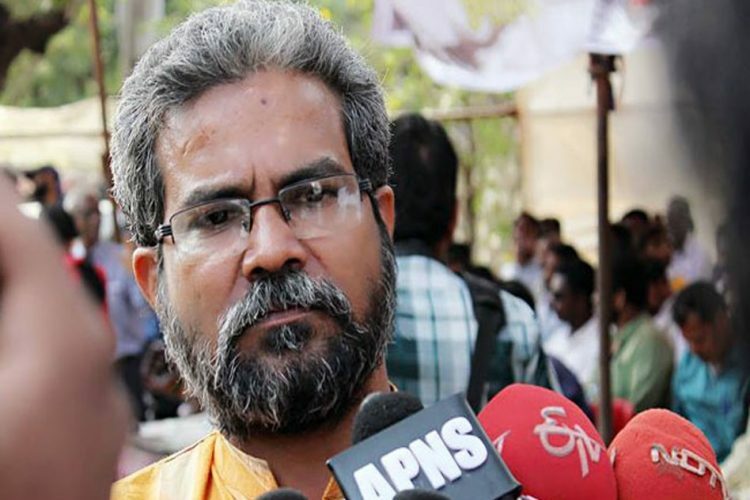 It said no for an independent probe,” said senior advocate Prashant Bhushan. Prashant Bhushan says the Supreme Court order dismissing probe in #JudgeLoya case is unfortunate. Earlier in January, top four judges of the Supreme Court called a press conference about the issue of judicial appointments. They said the press con was prompted on the issue of appointment of judges in the case of death of special CBI Judge BH Loya. 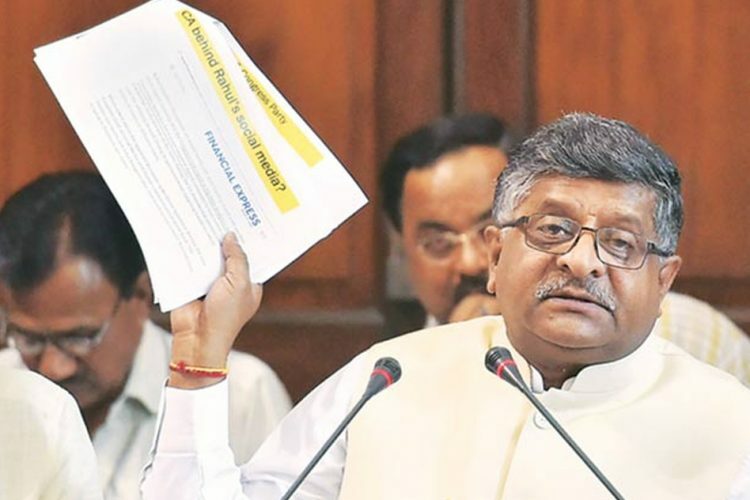 Union law minister Ravi Shankar Prasad hit out at Congress. “This case was not activated to serve public interest but to serve the interests of Congress and damage the interests of BJP, our party President Amit Shah in particular”, he said in a press conference. “The people who have been politicising the judiciary for their own motives, now stand exposed”, said BJP spokesperson Sambit Patra. Congress spokesperson Rajdeep Surjewal also hosted a press conference on the SC verdict and termed it as a “sad day in India’s history”. 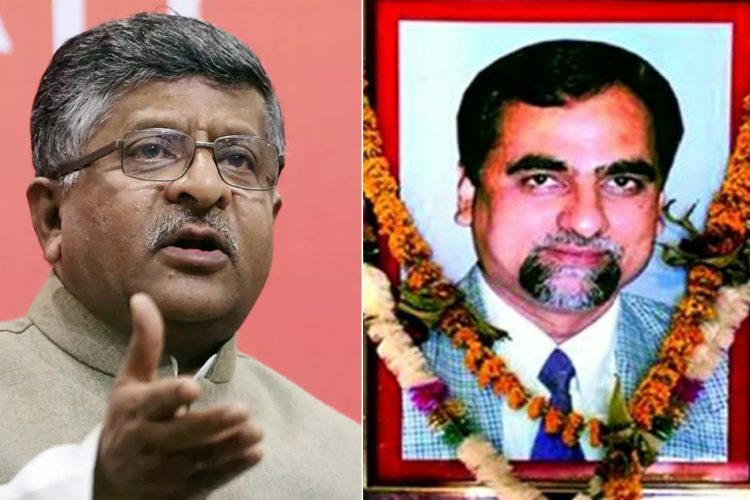 The Caravan, leading the investigative reportage on the death of justice Loya, said it stands by all its reports on the case. The Caravan stands by the 22 stories we have published on the death of Judge Loya. We are waiting to see the text of the judgment. “The judgment is not as per our expectations. 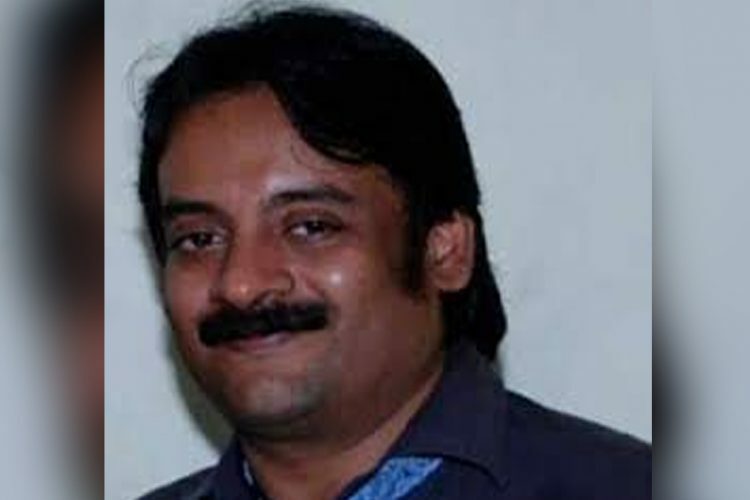 There are a number of unanswered questions,” said Srinivas Loya, the uncle of the judge. “It would have been much better if there was an independent probe. But we don’t have any expectation from anyone any more about this. The media and opposition parties have been taking the issue up, but nothing seems to be coming of it,” he told The Print. In January, Loya’s son said in a press conference that the family has “no suspicions” regarding the sudden demise of the justice. 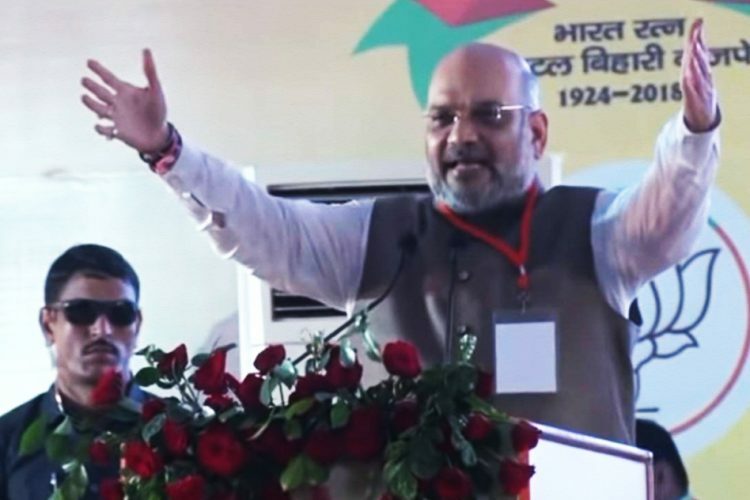 Read: What Was Amit Shah’s Alleged Role In Judge Loya’s Death?